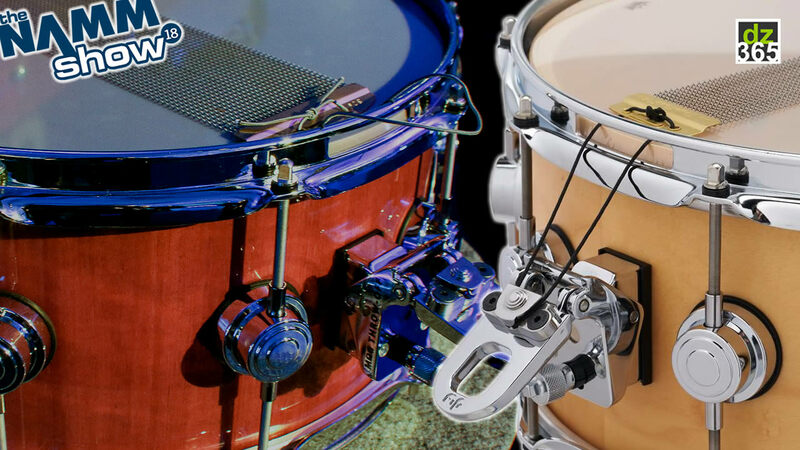 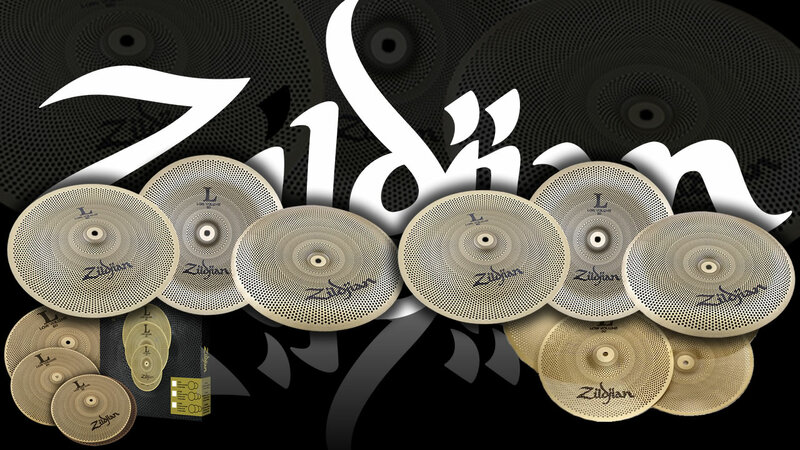 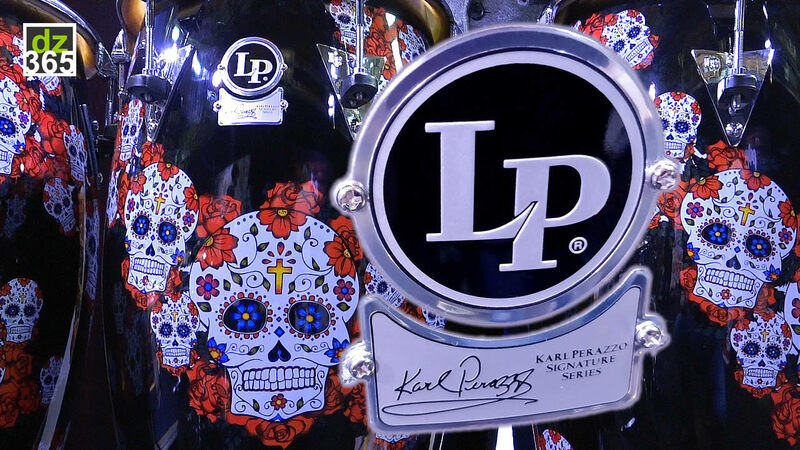 On the sticks-department, Zildjian released a specialty at the NAMM Show this year. 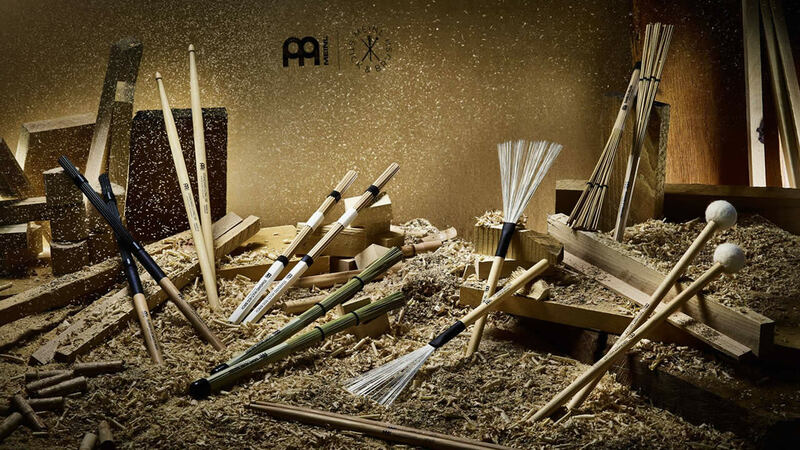 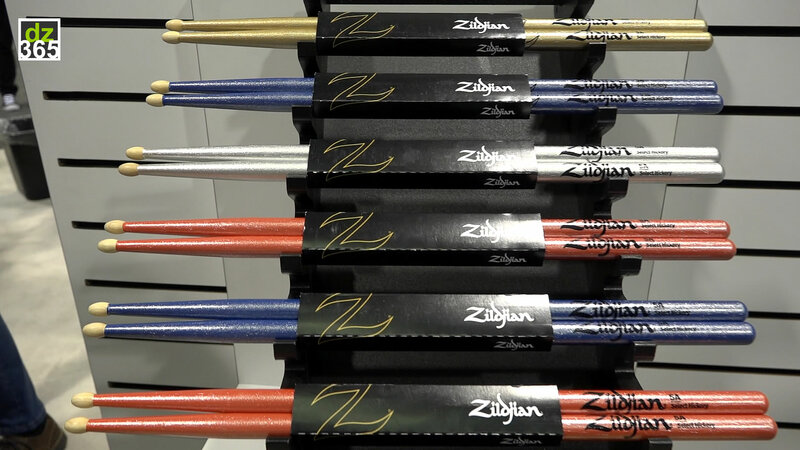 The new Chroma series feature sticks with a true metallic finish, and it interacts with light exactly how you expect of drumsticks of this kind. 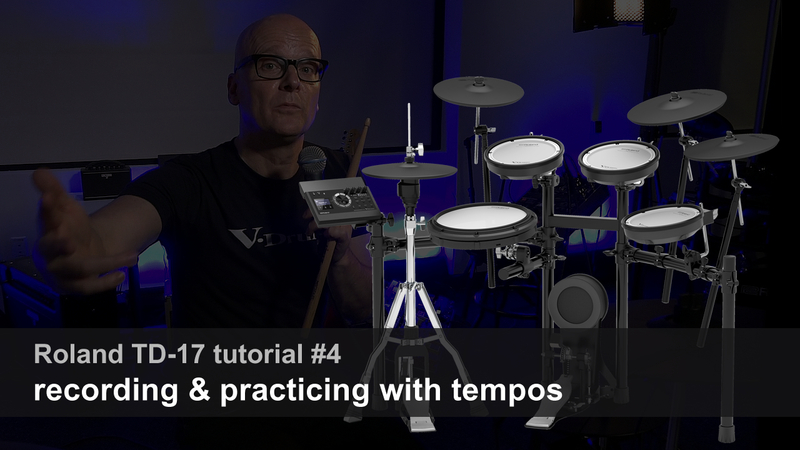 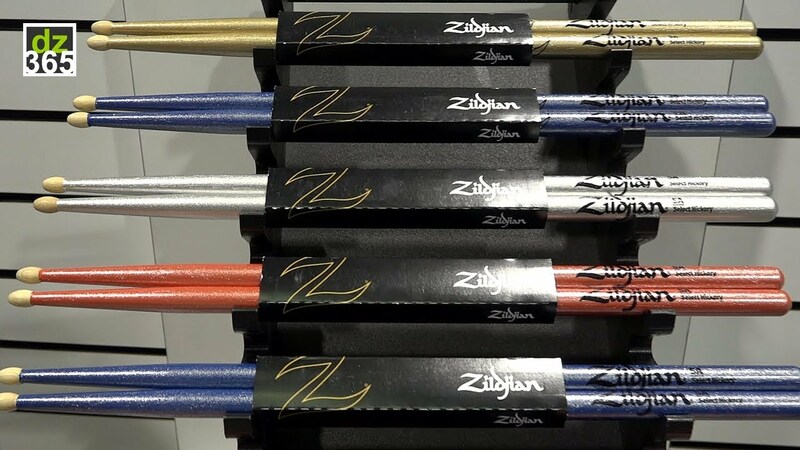 Andy, the sticksboss from Zildjian and Vic Firth takes you from tip to taper all the way to the end of the knowledge on these sticks. Also, we added a quick rundown of the Zildjian sticks-wall at NAMM 2019 at the end of the video as well! 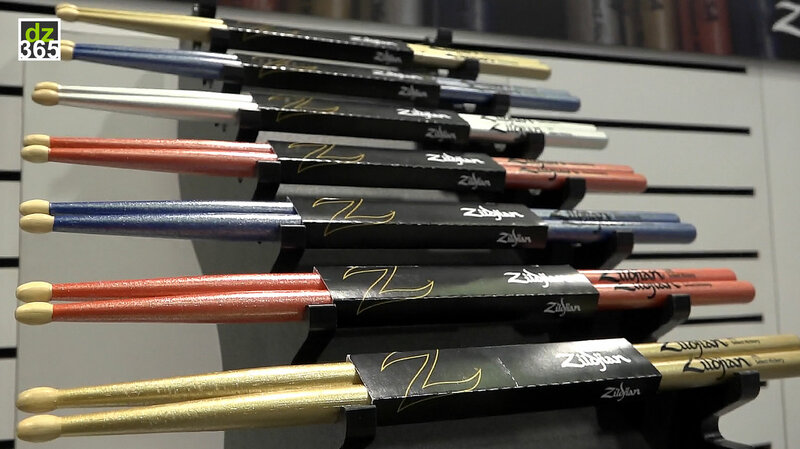 Andy Tamulynas, Category Manager Drumsticks & Mallets at Zildjian & Vic Firth, explains all the details of the new Chroma Series in the video below.